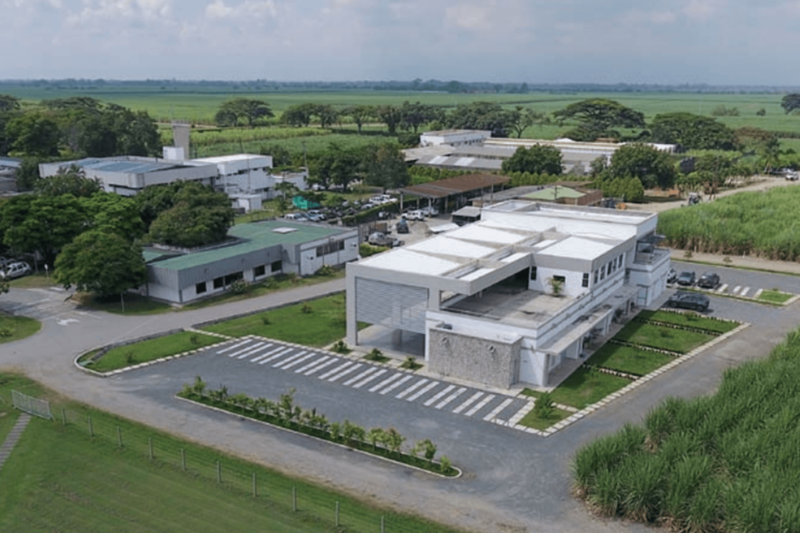 In May, Aerobots visited the Colombian sugarcane industry with the goal to establish business relationships with sugar companies of the Valle del Cauca region. During the first day, Aerobots visited the Colombian Sugarcane Research Center (CENICAÑA, as its acronym in Spanish), where it took place an exchange of experiences on the use of UAVs in the crop with researchers of the Agronomy and Integrated Pest Management Programs. On the second day, Aerobots visited Manuelita and Río Paila-Castilla sugar companies, who were interested in commercial products of Aerobots, like crop row detection, biological control applications, fire detection and automated pilots for irrigation pumps. Personnel of agronomic programs showed interest in the technological advances that Aerobots have achieved related to the digitalization of agriculture in Guatemala.